That's a fancy way of saying I do every stage of product development, from strategy to visual design. These days I'm a PM at Glide and am exploring a move to renewable energy. Before my recent move to Israel, I was working at Amazon's audiobook division, Audible. I designed and shipped Audible Channels to a few million users and did a lot of work with the Amazon Prime team. I get very passionate about the things I work on. 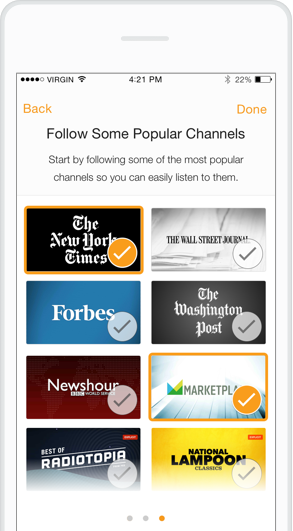 Channels is a totally new Audible product that lets you listen to the top articles every day from major newspapers and magazines like The New York Times, read by professional voice actors. I was the dedicated UX designer on the team that launched Channels to millions of users. 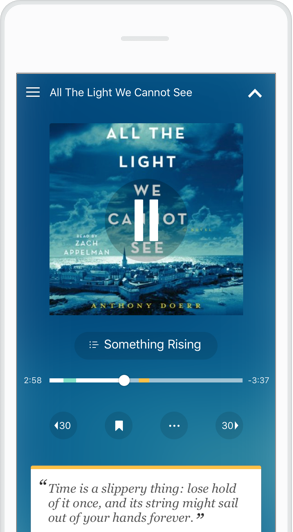 I teamed up with two great designers at Audible to reimagine the app. For two months we spent our 20% time designing a radically new experience. We presented to the VPs of the company and were met with outright applause. Many of the ideas are making their way into the live app. 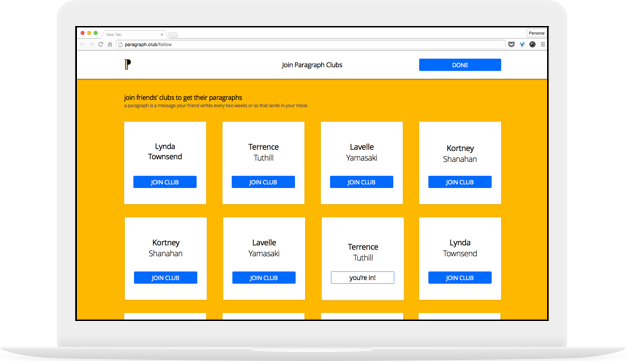 Paragraph Club is a side project I started to help friends do a better job of keeping in touch. Every two weeks you get a letter from a friend about their life and thoughts. I recruited friends at Amazon, Medium, and Quartz to design and build the beta with me. 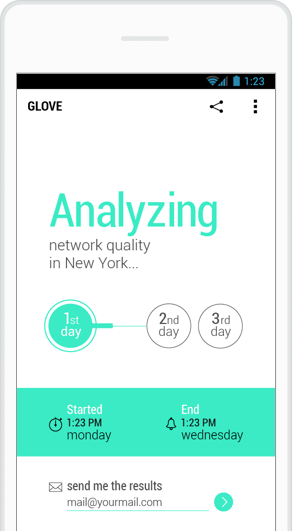 I joined the CrowdX team in Tel Aviv for three months to design Glove, an app to help people find their best wireless carrier based on where they use their phone. We designed the app that summer and launched later that year. Glove helped CrowdX grow to the point that the team just had a very successful exit. 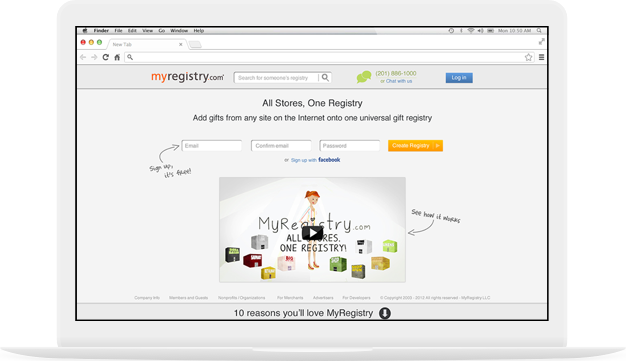 I joined MyRegistry for a year as Director of UX. We completely overhauled the site and apps and launched MyRegistry 2.0 which led to doubling our number of monthly new users and tripling the size of the team. It was a crazy, fun ride. Looking for a traditional resume? Here you go!